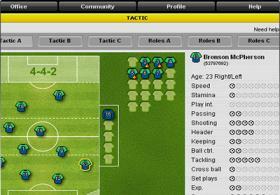 ManagerZone is a gigantic multiplayer game that allows thousands of users to engage in an interactive manager world. Run your team through your browser or mobile phone. Play in league matches twice a week and adjust the team’s management any time. 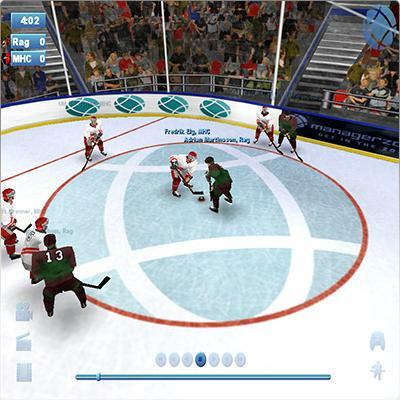 Challenge your friends or top teams, play cups, and chat it up in the forum. Are you ready to become the best Sports Manager?